Set yourself and your business up for success by separating your personal and small business finances from day one. 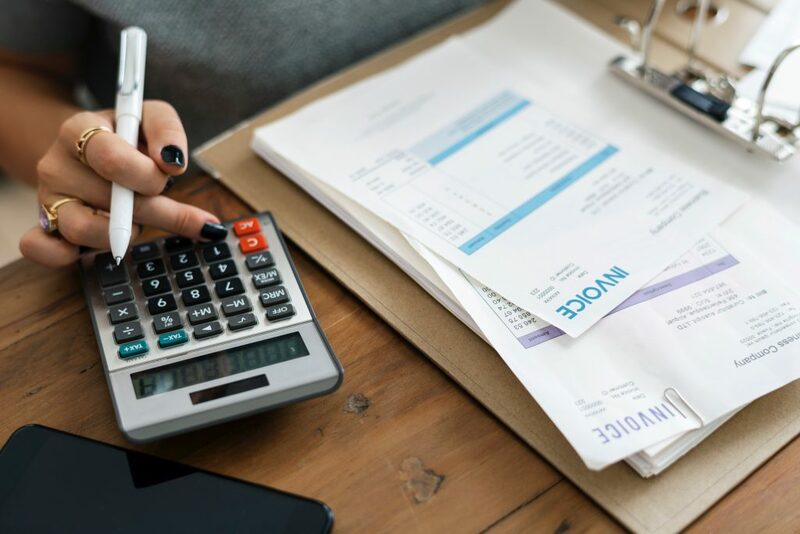 As a business owner, establishing a distinct separation between your personal finances and your small business finances is key to protecting your own personal assets and credit. An incorporated business is consider its own legal entity, and you should treat it as such. Separating finances prevents the co-mingling of funds, protects your personal assets, and helps simplify your small business bookkeeping. Here are five steps business owners should take to separate personal and small business finances. Already got these covered? Check out our upcoming programs to take your business to the next level. The first step to keeping your personal funds and business funds completely separate is to open a small business bank account. A small business checking account will set you up for clean and accurate bookkeeping. You’ll have a clear snapshot of all financial activity, and when tax time rolls around it will make life easier for your accountant. A Data Universal Numbers System (DUNS) number is the most widely used identifying number for businesses in the United States. Having one allows you to build a business credit identity for your company that is completely separate from your individual credit profile. Applying is free, but business owners should plan to wait as many as 30 days after submitting an application for a number to be issued. You should establish the utility accounts that your business will use in your company’s name. This includes phone lines, internet service, electricity, and so on. When applying for credit with a supplier or vendor, be sure to use your business information on the credit application. Suppliers, vendors and retailers may extend financing terms to you ranging from net 10 to net 60 days. This will enable your business to establish credit history. It will also allow you to buy products and services on credit while deferring payment for anywhere from 10 to 60 days. The primary tool for separating personal and business expenses is a business credit card. Business credit cards allow you to track your business expenses, control spending, and build your business’s credit. Some cards even offer special rewards and perks. Owning and operating a business is hard enough. Managing your finances, bookkeeping, and tax information will be easier when you keep all personal and business finances separate. Keeping your personal and small business finances separate will also help you protect your own personal assets and ensure that your business receives the legal protections that entity structures offer.